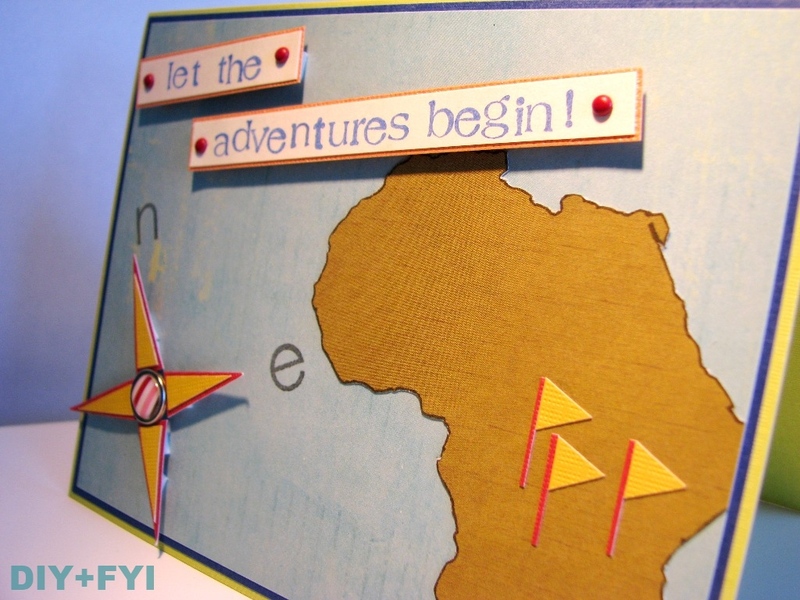 A custom handmade travel-themed card for customer whose family member was traveling to Africa this summer for a safari exploration! 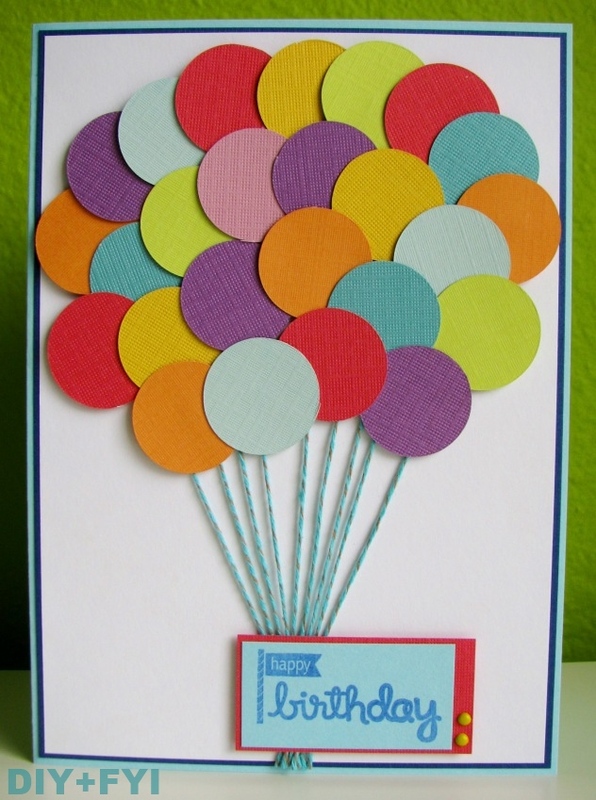 Birthday card for family friend’s 25th birthday! 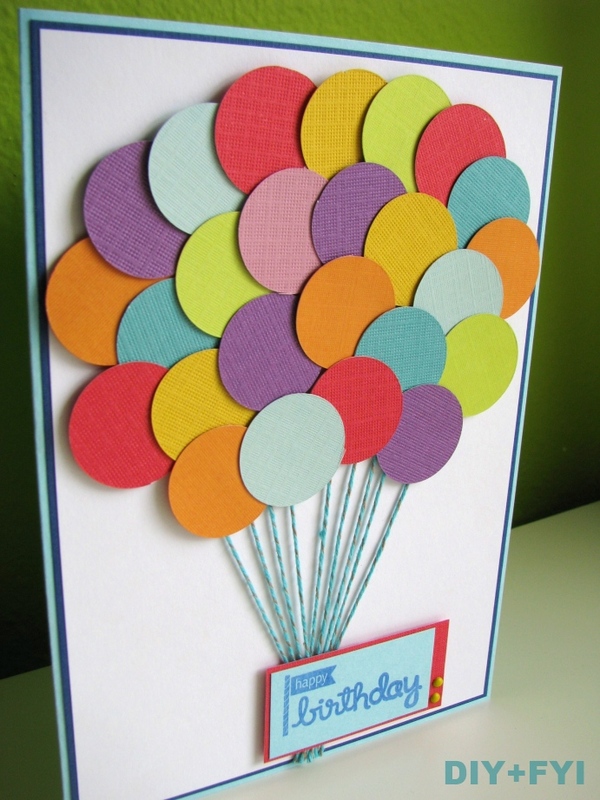 There are 25 balloons on the card! 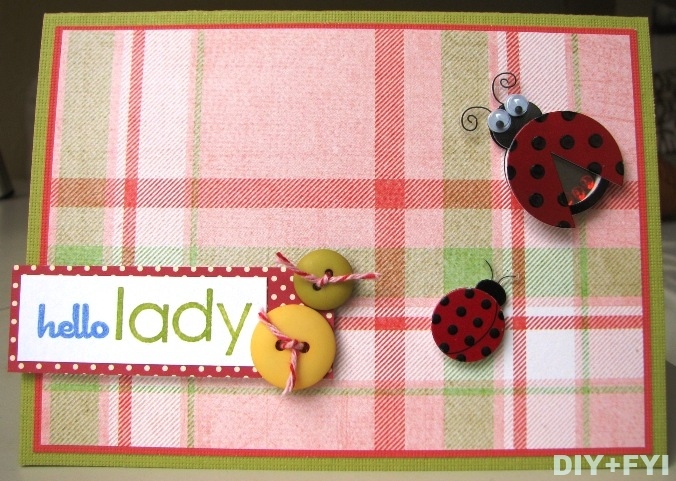 Want this card? I can make you one! 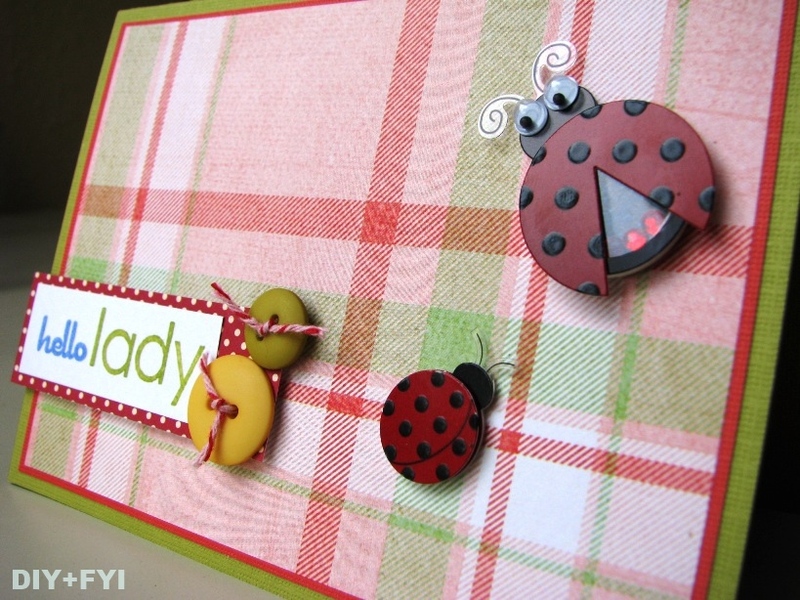 Ladybug card for my gal pal who moved across the US! 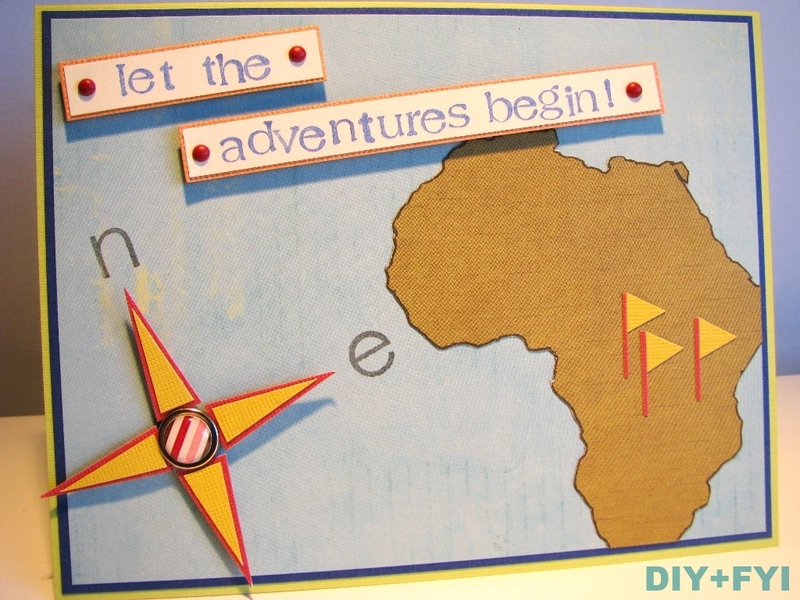 Christine, I’ve been browsing through some of your creations and I really like your style. :) Everything you make is very cute. Do you have any favorite sources of inspiration?